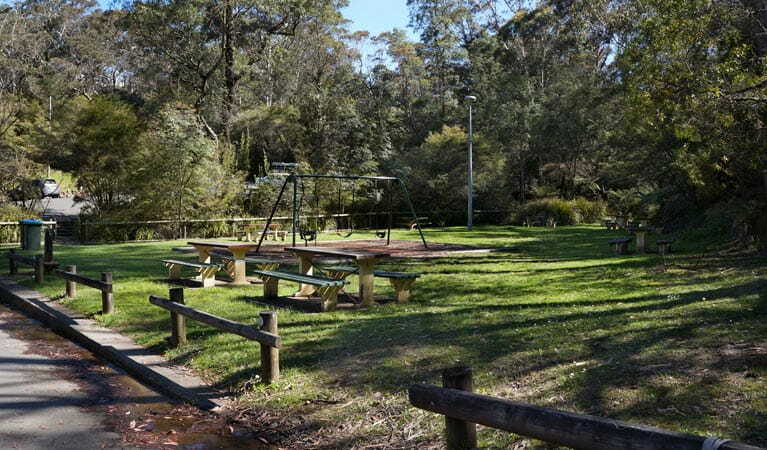 Gordon Falls picnic area is managed by Blue Mountains City Council and is located outside Blue Mountains National Park. 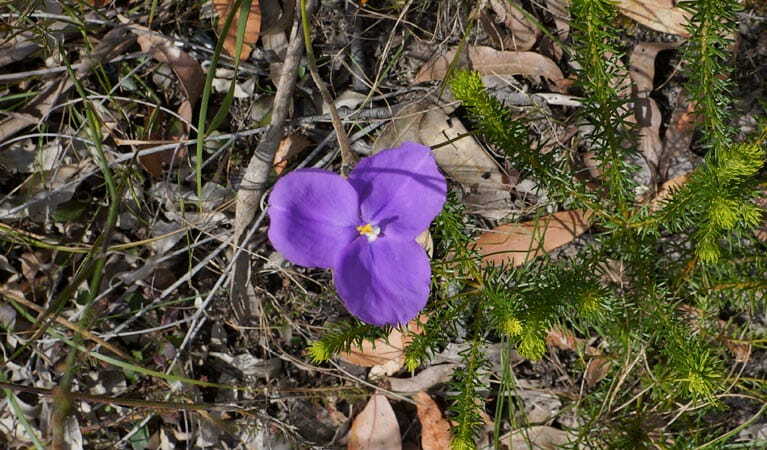 The lookout is within the national park. 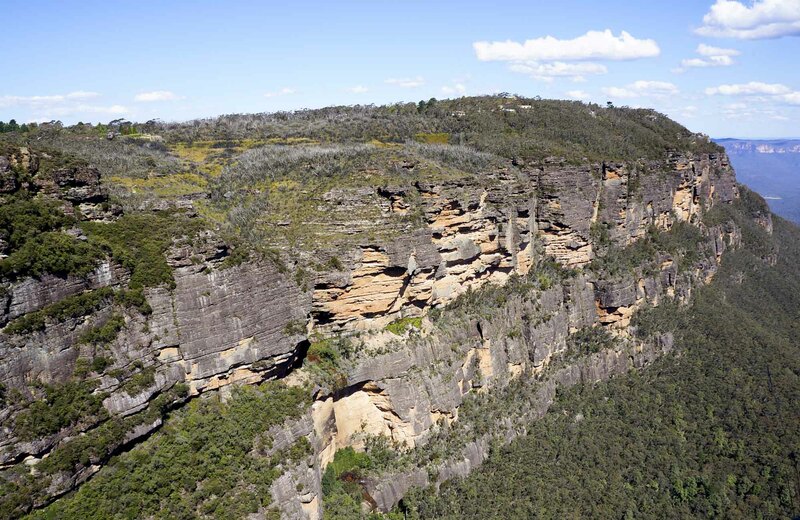 For more information visit the council's visitor centres at Echo Point, Katoomba or on Great Western Highway at Glenbrook. For council reserve and walking track closures visit the council website. Please report any incidents or issues at the picnic area to the council. 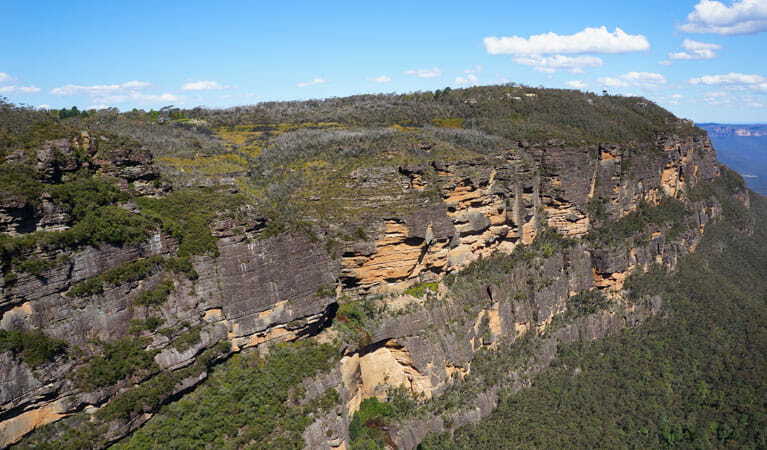 Gordon Falls lookout and picnic area is a popular spot for a family day-trip, offering sweeping views, excellent birdwatching, a playground for the kids, and bushwalks into the national park. Grab the camera for some family snaps to add to the photo album, before enjoying a relaxing picnic. 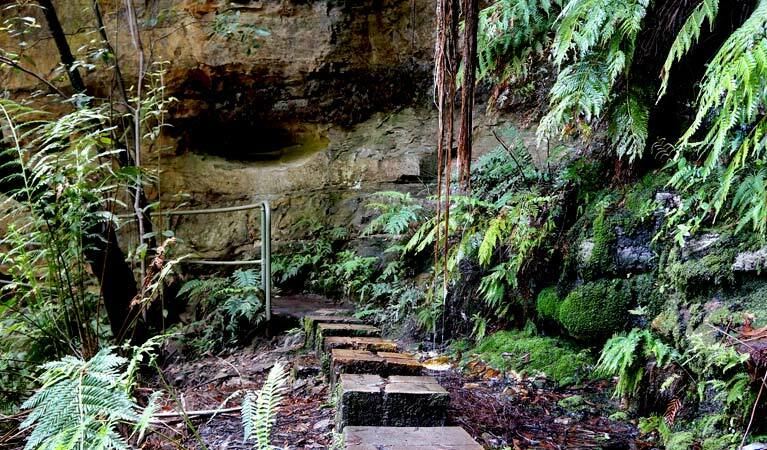 If you’re keen to stretch your legs, there’s no shortage of walks including Lyrebird Dell - Pool of Siloam. Remember to take your binoculars if you want to bird watch.